The games themselves may not be up my alley—I’ve never been much of an FPS fan—but I found myself listening quite intently and even apparently contributing an idea at a special Ubisoft developer roundtable held in conjunction with Nintendo, where they presented some of their ideas for using the Wii U. 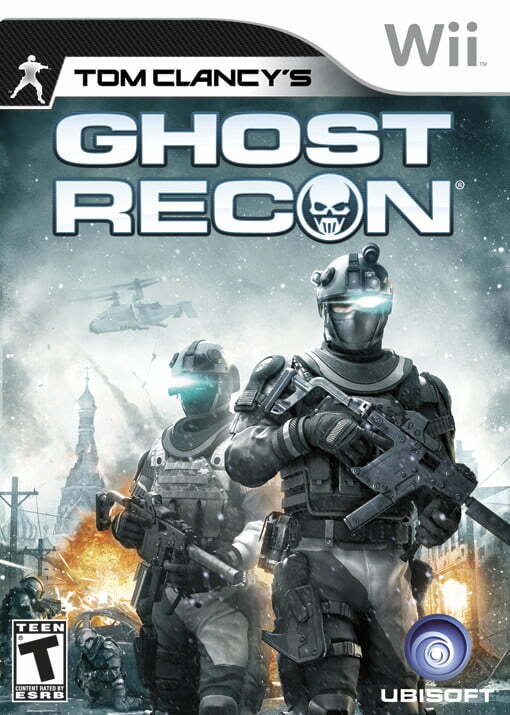 Though they announced a brand-new FPS title, Killer Freaks from Outer Space, and talked extremely briefly (and barely worth mentioning) about bringing Assassin’s Creed to Wii U, it was the title that we already knew about—Ghost Recon Online—that intrigued me the most, because of some really thoughtful ways of using the controller. Wii U-exclusive Killer Freaks uses the controller in a fairly straightforward way: As a motion-controlled viewfinder, an alternative (and, frankly, what looks to me to be the better) option to dual-analog. The development team, Ubisoft Montpelier, is proud of what they’ve accomplished; they feel they’ve solved the slow turning problem through this control method. The easily-fatigued take note: They do say they use heuristics to limit the amount of motion you need to do in reality to mirror a similar motion in the game world, building off experience with motion controls in the past. They also have a separate mode which allows for local co-op, with one player playing standard dual-analog on a Classic Controller and the other placing enemies using an overhead view with the Wii U’s touch screen. But Ghost Recon stole the show with its multiple creative uses. Through the Wii U’s touch screen, they’ve offered a number of options like a persistent in-game map that shows intelligence data such as enemy positions you and your friends have gathered, a gyro-controlled drone missile strike, painting map points with beacons that then also highlight squad destinations on the TV screen, and piloting your own personal drone to collect intelligence that feeds right back into the first bit. When you’re not playing the game, you can check in on your friends’ progress online through a touch-screen information interface (I asked if they could make the Wii U notify players of key activity while they weren’t playing it, alerting them like an iPhone would for example; they don’t have that feature yet, but the team was impressed by the idea and will be checking it out.). But the bottom line is that it’s quite impressive, and more than I expected from any developer – Nintendo included – at Wii U’s outset. 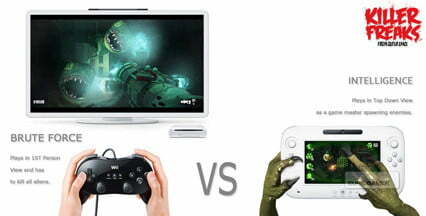 I spoke a few days ago about how I was concerned about developers making only frivolous use of the controller. I still have this fear. But if enough teams are as dedicated to the game as these guys keep up with ideas like these, these fears may turn out to be unfounded.